Running with SD Mom: Sunday Shopping and Napping! Today was an awesome day! I had NO plans. Nothing. Just quality time with S & D and stuff around the house. I stayed in my PJs until 9! Glorious! Yesterday I was up by 4:40 to go run with some awesome Moms Run this Town ladies in beautiful Cardiff. But today was a lazy day! 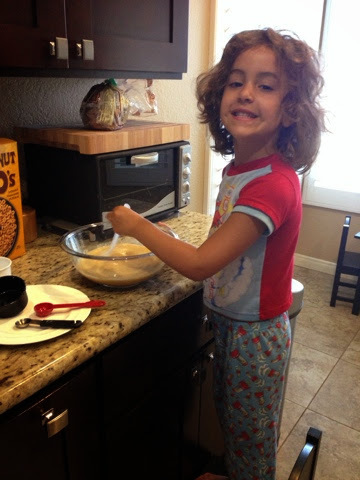 SD Dad went on a bike ride this morning while S and I put together the baked oatmeal for the week. 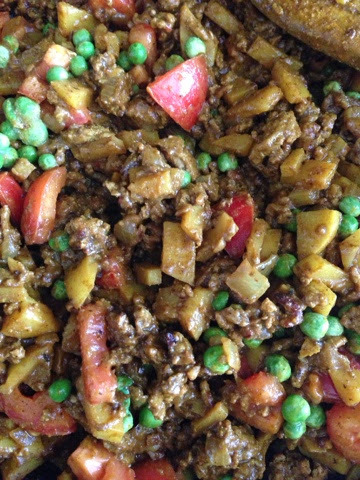 Then I made one of my all time favorite meals for sometime this week - Curried Turkey with Peas & Potatoes from Simply Recipes. It is one of those recipes that tastes a lot better than it looks. Find the recipe here. 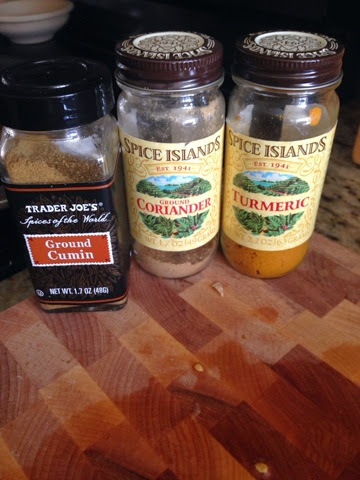 It had cumin and coriander and ginger and a bunch of goodness. Then I took a nap. I just fell asleep on the couch while S was napping and D was reading. I woke up a little groggy though. 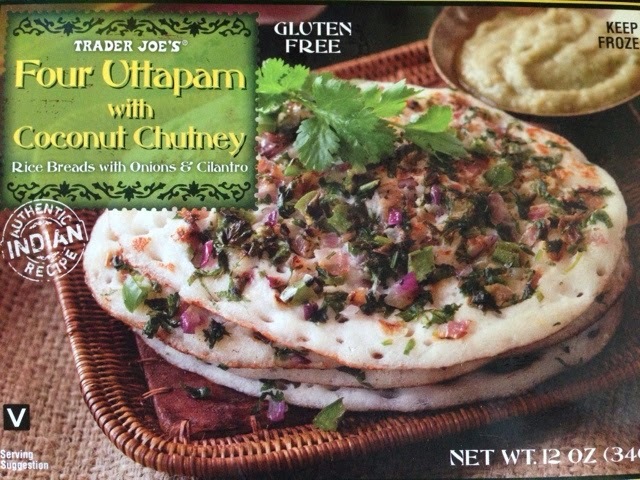 Then I headed to Trader Joes. For the first time in forever, I didn't feel like going. But I have a family to feed so I sucked it up. Good thing because I saw these! These are a very typical South Indian side dish. I am super excited to try these. They are gluten free and vegan. And they come with coconut chutney. Can't wait to try! 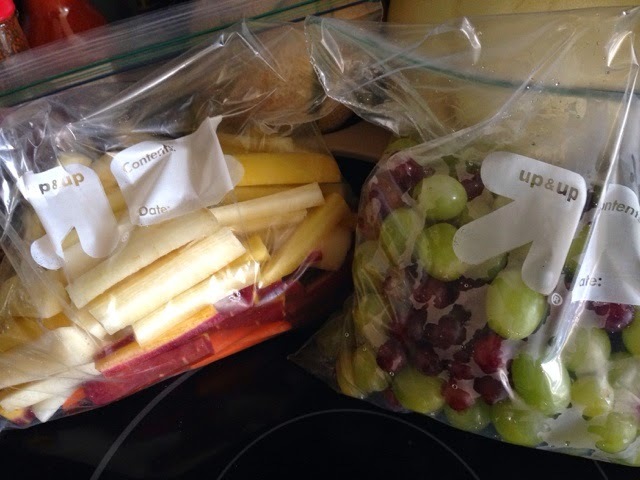 I also did my standard prep where I cut the rainbow organic carrots into sticks and removed all the grapes from the stems. Makes it easy for weekday lunches! The white carrots look funny! And after all that, I didn't feel like cooking so we went to Chipotle! Super fun week coming up. Grand opening of our local Athleta store. Full recap to follow! What do you have going on this week? Do you do any food prep when you get home from the grocery store? A few runs on the schedule and a movie date with my mom Wednesday (I can already taste the popcorn!) 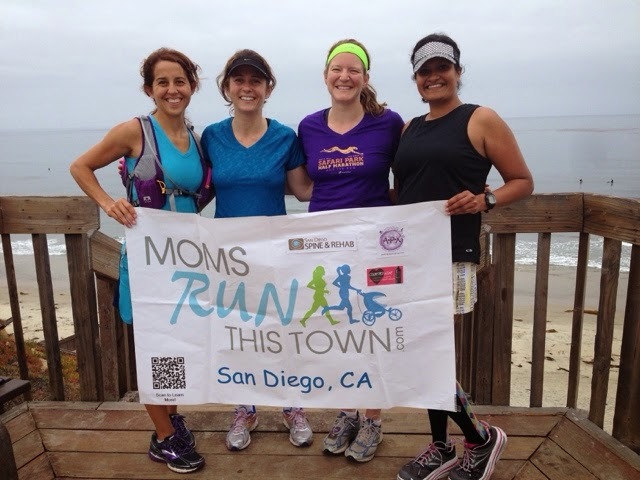 I wish we had a mom's run this town group here! OOH fun! What will you see?